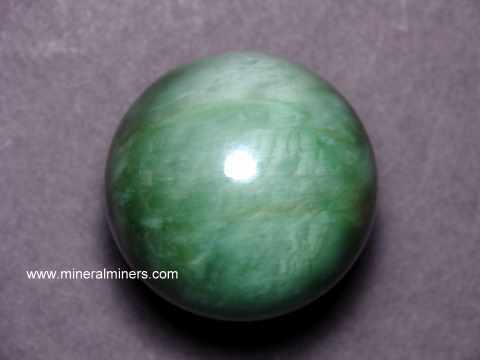 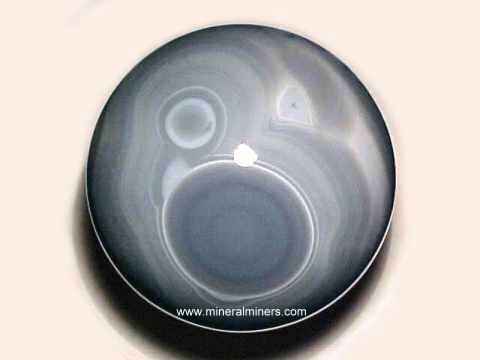 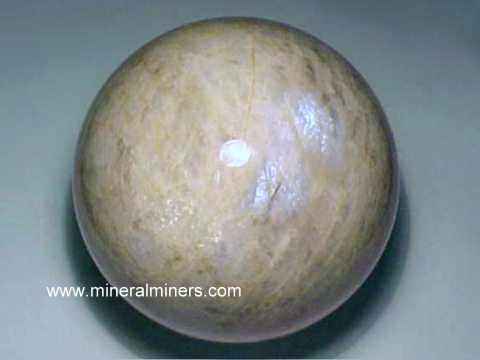 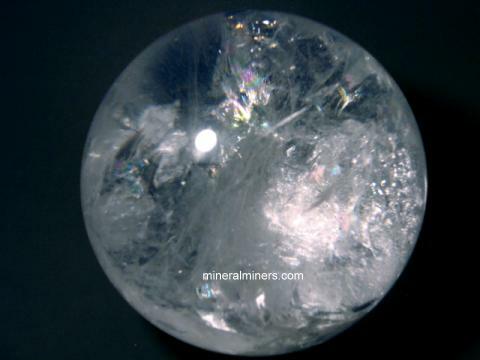 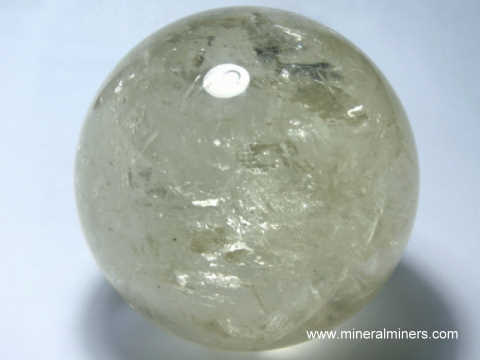 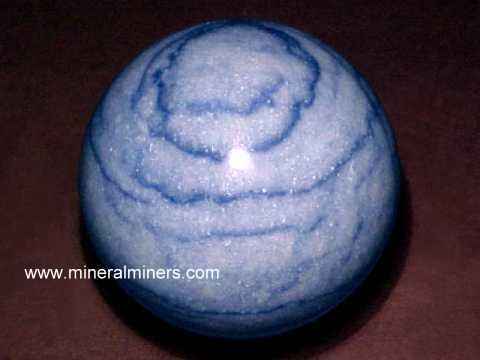 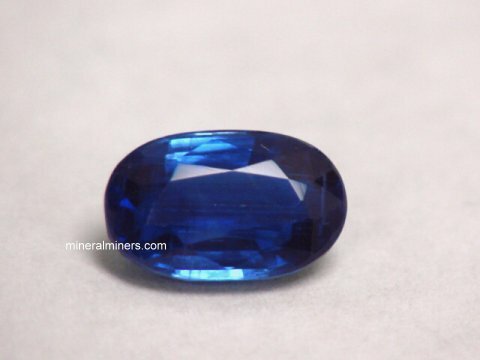 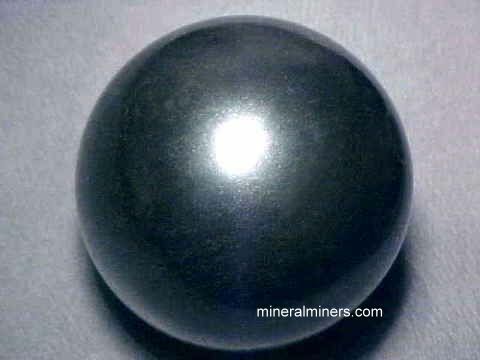 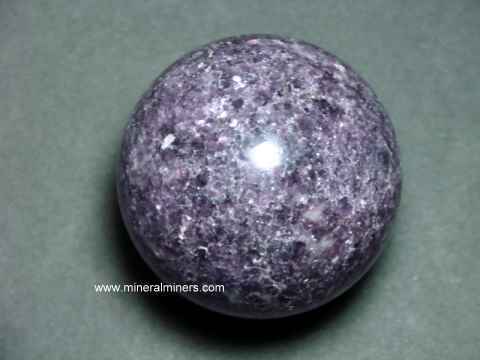 Try our Natural Kyanite Spheres and Eggs Satisfaction Guarantee - compare our prices and our superior quality. 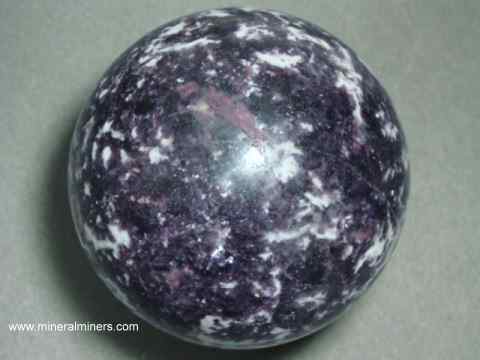 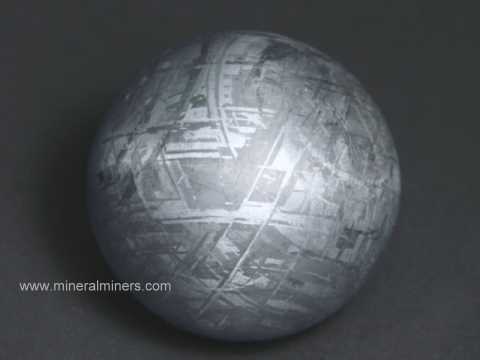 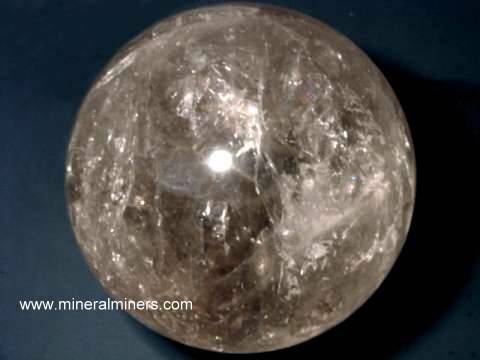 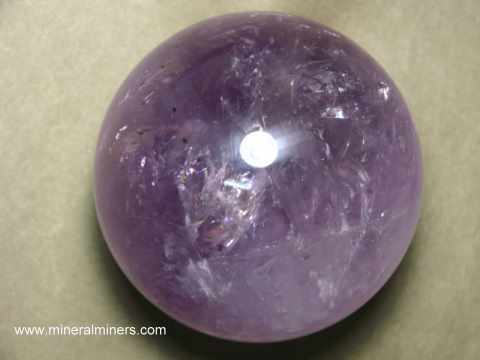 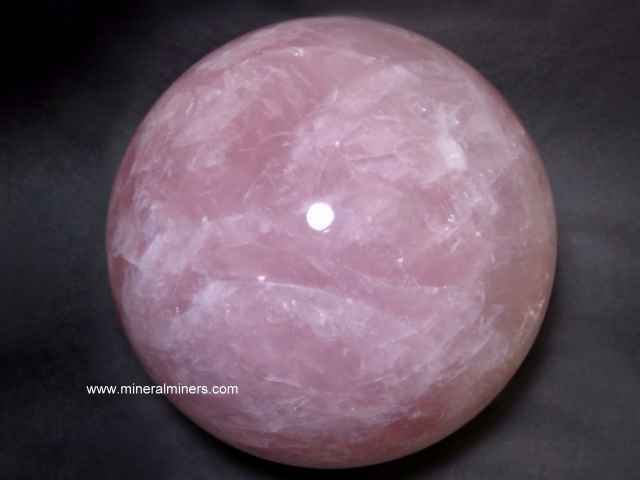 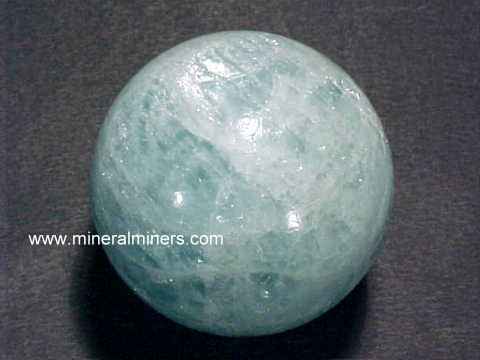 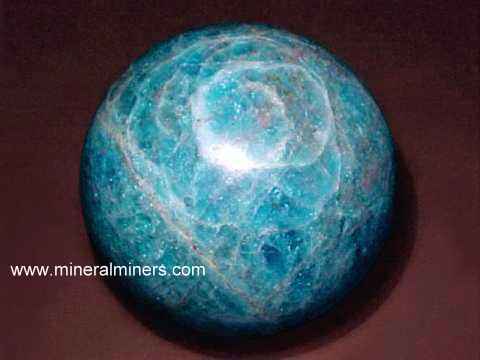 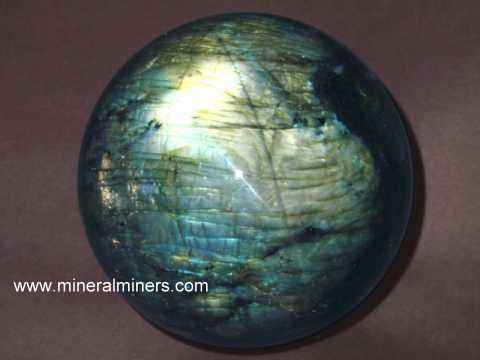 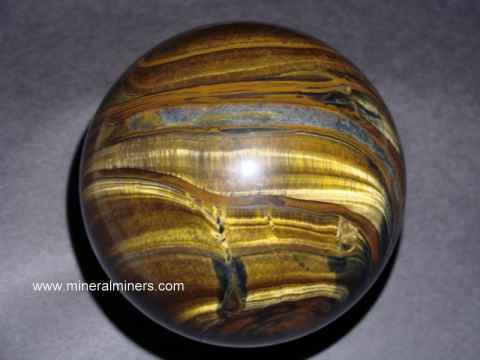 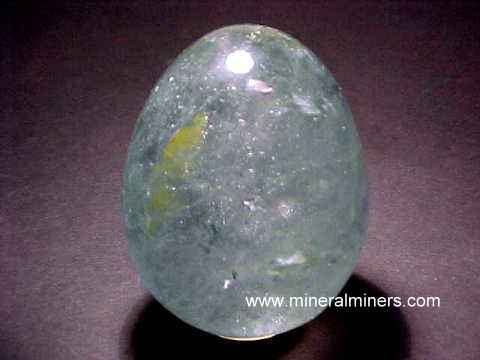 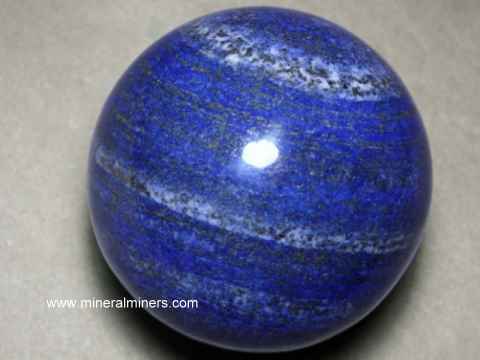 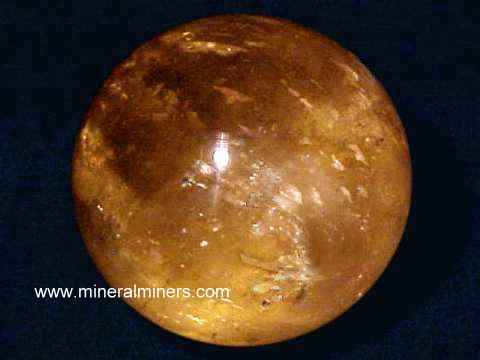 Click on any natural color kyanite sphere or egg image below to enlarge it. 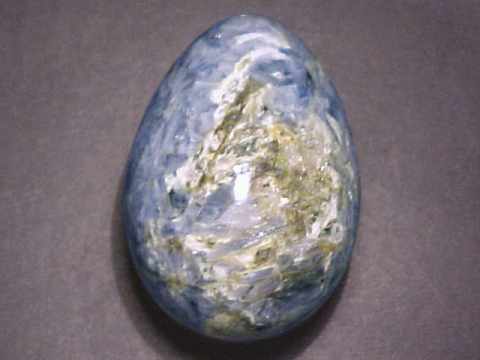 Our Blue Kyanite Spheres and Eggs are all Natural Color! 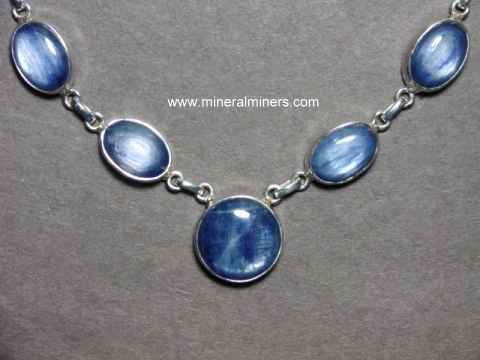 See also our page displaying Blue Kyanite Jewelry. 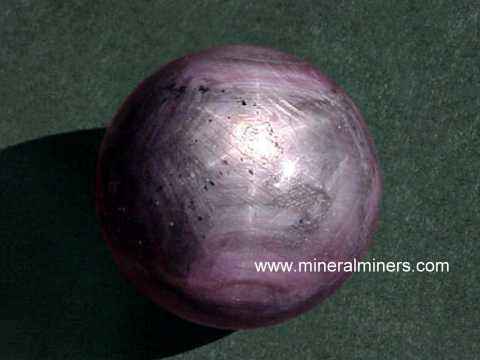 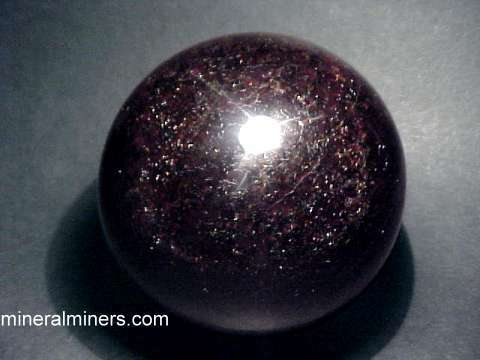 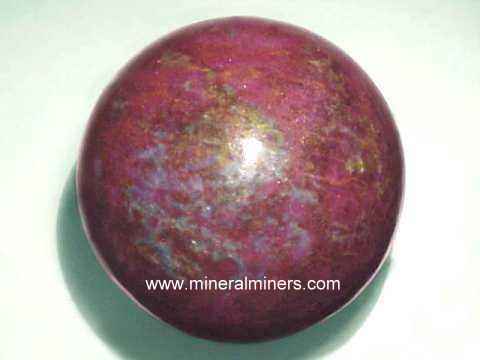 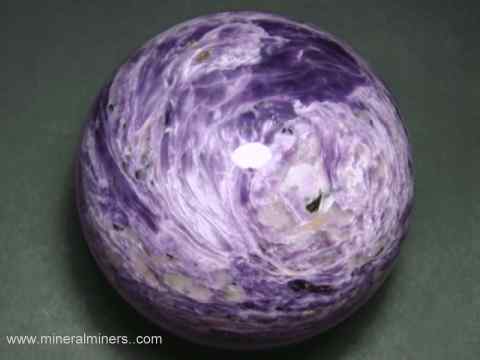 Our collectable mineral spheres and eggs are all natural color with no treatments of any kind! 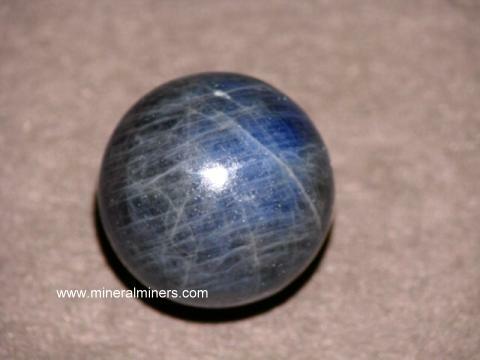 Would you like us to inform you when we add more natural color blue kyanite spheres and eggs on this page? 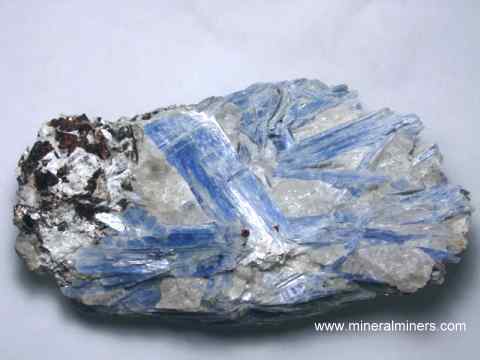 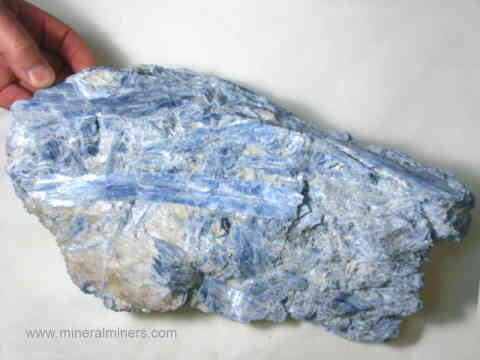 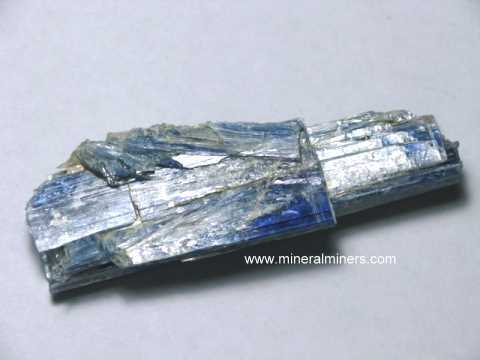 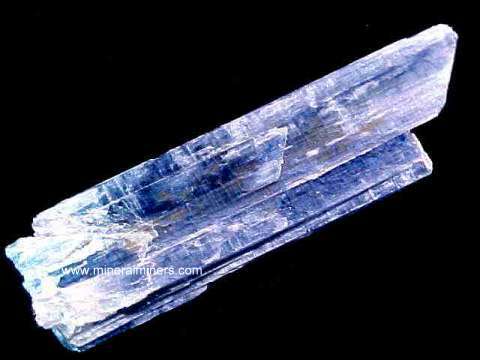 We have a large inventory of natural blue kyanite in stock, so be sure to let us know if you have any special requests.